Our beginners meditation classes in Norwich are in the beautiful space that is The Yoga Tree on All Saints Green. 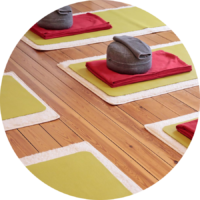 What makes our wellbeing classes even more special is that they have been written to incorporate gentle layers of therapeutic techniques to enhance relaxation, connection and wellbeing work so that you can continue to benefit in and outside of class. These classes include introductions to a variety of different subjects so you can experience what feels for you right for you to continue working with on your meditation journey. Each class has limited numbers (to up to 8) to ensure the right energy and support is available within the group, booking confirms your place. 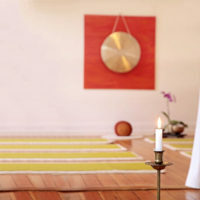 No experience is required and although the meditation classes are spiritual in nature they are not based on a specific religion and so are open to all.